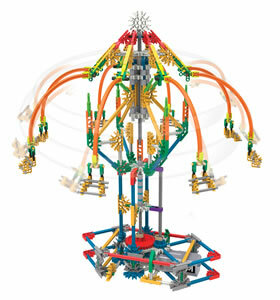 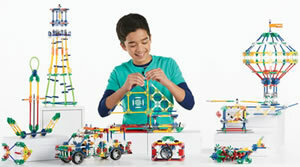 Explore STEM concepts while building a motorized Swing Ride! 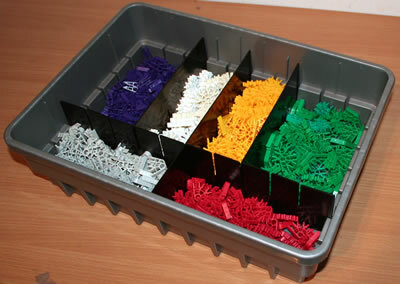 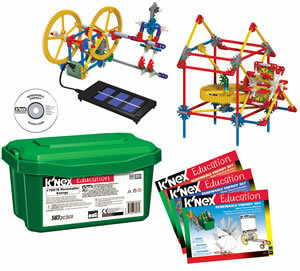 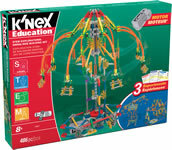 Using the materials included in this set, pupils will be engaged and energized as they further their knowledge and understanding of the science, technology, engineering and maths (STEM) concepts associated with a real-life amusement park ride. 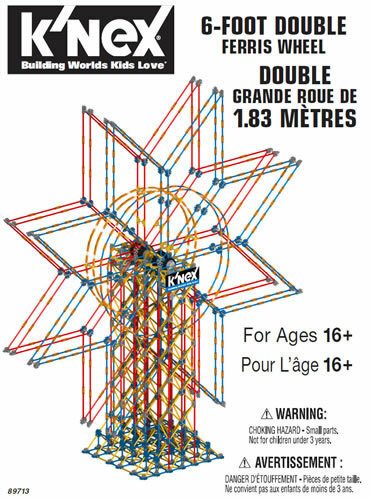 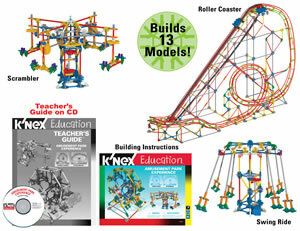 The set includes 470 parts plus a battery-powered motor for a single pupil (or team of 2-3 pupils) to build a working Swing Ride, plus two additional models: a Ferris Wheel and a Boom Ride. 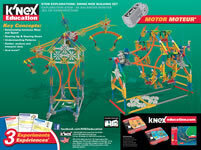 Each model can be built one at a time. 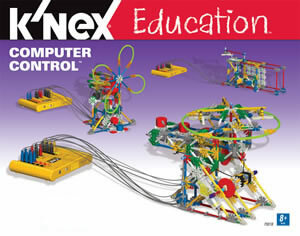 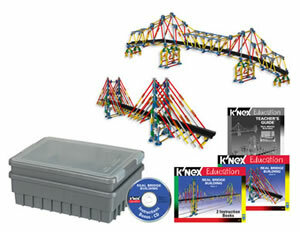 Once built, a downloadable booklet guides students through 3 hands-on, inquiry-based experiments on each of the models. 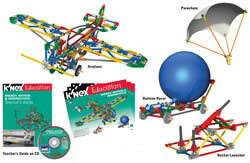 Students will learn about how mass affects speed, how to gear-up and gear down, and much more! 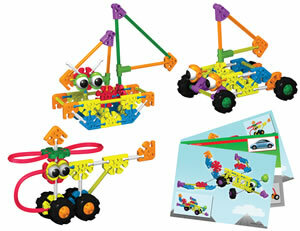 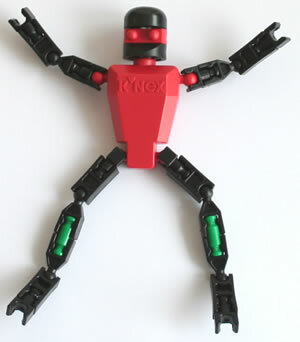 Click here and enter set code 77077 to download all the instructions for this set.